Although go green movements are on the rise worldwide, plastics are still a packaging necessity for food products. The reason is pretty simple—they are inexpensive, easy to handle and easily available. The same benefits made them customer’s favorite. 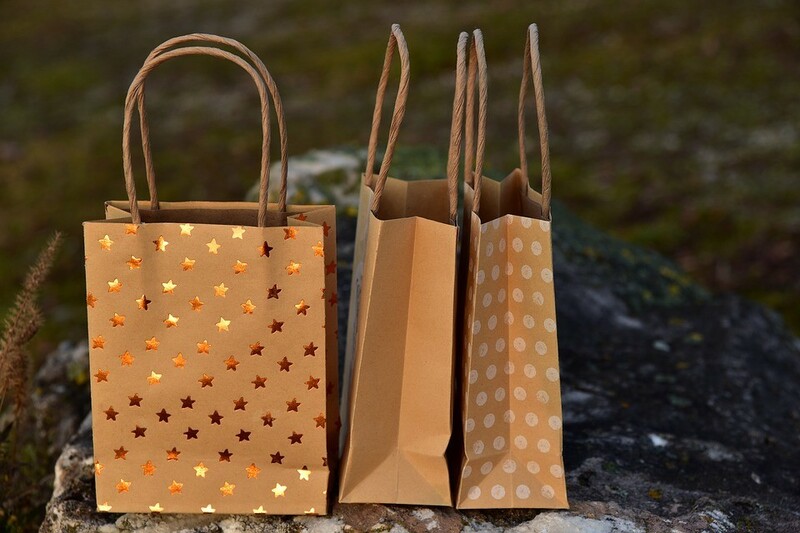 According to one study, an average American family uses nearly 1,500 plastic grocery bags in a year, meaning that 102 billion plastics bags are used in a year. Most plastics are thrown after a single use; and 0.6 percent of them are recyclable. Rest of them is transferred to landfills and oceans. It takes 1,000 years to decompose plastic bags. While plastics can’t be simply eliminated from the daily lives, they can be used wisely. 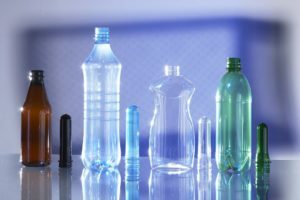 All you need to determine which plastic is safe for what product. Here we have helped you by listing the commonly used plastic categories along code. 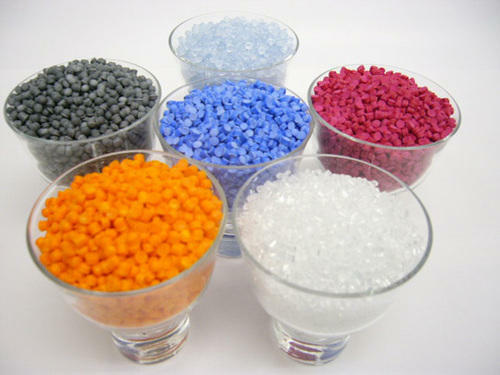 Polyethylene terephthalate (PETE or PET) is a lightweight plastic known for its impact resistant properties. It is considered safe and easy to recycle. 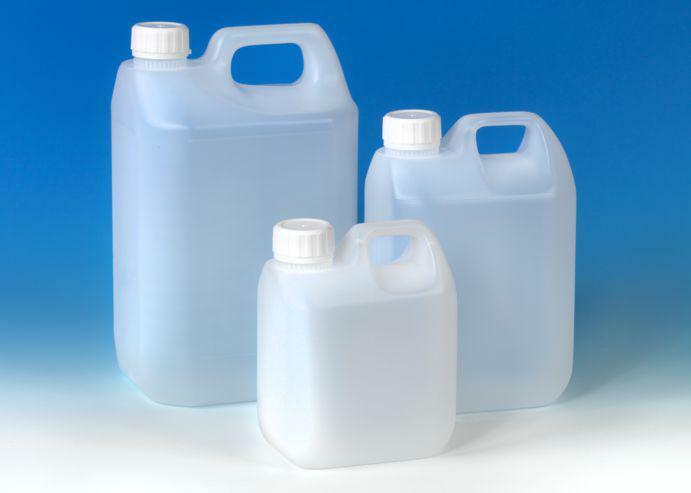 PETE is used in food packaging for beverages, oil, water, salad dressing and jam/jelly. 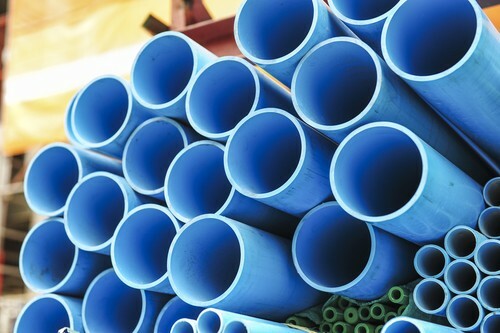 Being a low-hazard plastic, HDPE is used for milk, grocery bags, cereal box liners, water and juice packaging. It is also used as a packaging for cleaning supplies and shampoo. Like most plastic, it is likely to release estrogenic chemicals. It can be recycled. 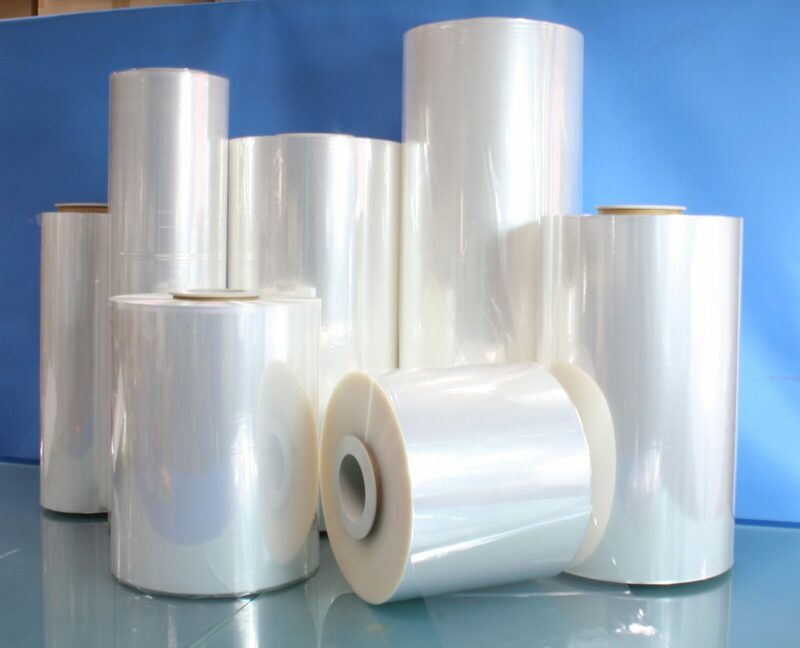 Polyvinyl chloride or PVC is used in making packaging for food wrap, bottles, oil, and OTC drugs. As it contains chlorine as its key ingredient, it is biologically and chemically resistant. However, it is not safe for cooking or heating. This plastic is generally not accepted by recycling programs. Low density polyethylene or LDPE is great for making grocery bags, food wraps, squeezable bottles and bread bags. It is thinner than some other resins and provide strong resistant against heat. This plastic is generally considered safe. However, it is not recyclable, thereby posing an environmental issue. It should be reused or repurposed rather than throwing them away after one use. Polypropylene or PP is used to make food packaging like yogurt cups, medicine packaging and ketchup bottles. It is microwave safe as it is heat resistant. 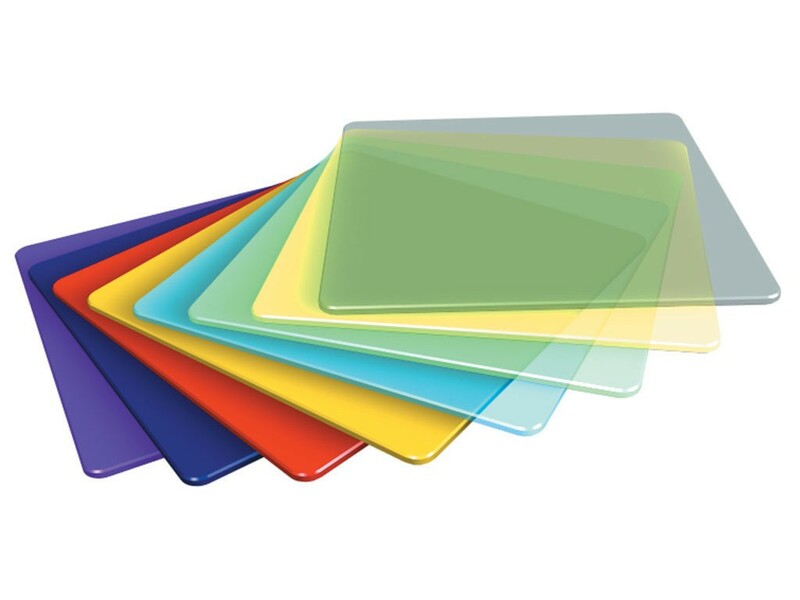 It can be made translucent, opaque or a various color during manufacturing. Polypropylene is now accepted by most curbside recycling programs. Polystyrene is used in food packaging like egg cartons, disposable cups, bowls, take out eatery containers and plastic cutlery. It is not safe as it leaches potentially toxic chemicals when exposed to heat. This plastic type is difficult to recycle. Top of that, it may take hundreds of years to decompose when not recycled. The optimal solution is that it should be reused and repurposed. 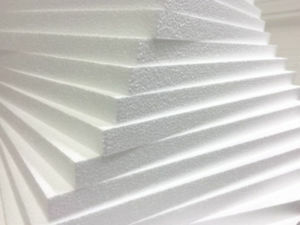 Also Read : Are polystyrene and thermocol same? This category indicates that packaging is made of a plastic resin other than the six types of resins mentioned above. 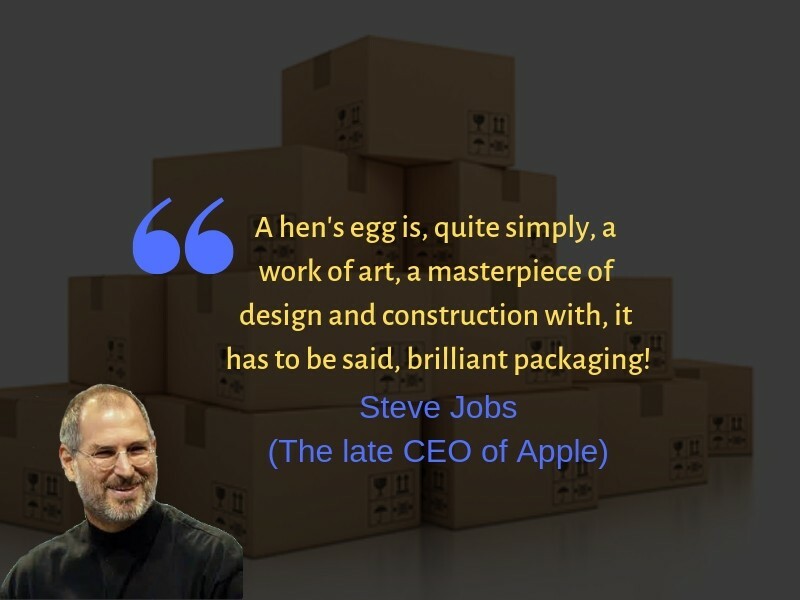 For example, the packaging can be made with polycarbonate or the bioplastic polyactide (PLA). Or it can be made with more than one plastic material. The key is here to choose the plastics with little to no hazards. To conclude, plastics belonging from the categories 2, 4, and 5 are safe. As a retailer or business, use compatible plastic category for your food product to ensure safety and integrity of food packed within. Customers, on the other hand, should try to reuse the plastics that can’t be recycled.